It’s hard to underestimate all of the good a hot springs will do for you. But that’s not something you’d have to convince the residents of Manley Hot Springs, Alaska! This adorable little town is at the end of a very difficult to travel 80 mile gravel road. But the lovely Manley Roadhouse and Manley Hot Springs Bath House await you at the very end of it! The Manley Roadhouse is located in Manley Hot Springs, Alaska. 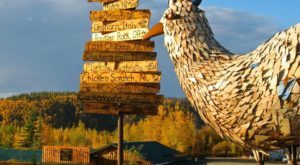 This little town is located 156 miles west of Fairbanks, at the end of the Elliot Highway. It is a gorgeous little town, with only about a hundred residents. The Manley Roadhouse was established in 1903, and it was first called Sam's Rooms and Meals, and even served as a stopping point for the 1925 serum run to Nome that inspired the Iditarod. Manley Hot Springs was founded in 1902 when a miner by the name of John Karshner claimed a 278 acre homestead that included the hot springs, and then set up a vegetable farm. In 1907, a resort was built to take advantage of the hot springs, but it unfortunately burnt down six years later. 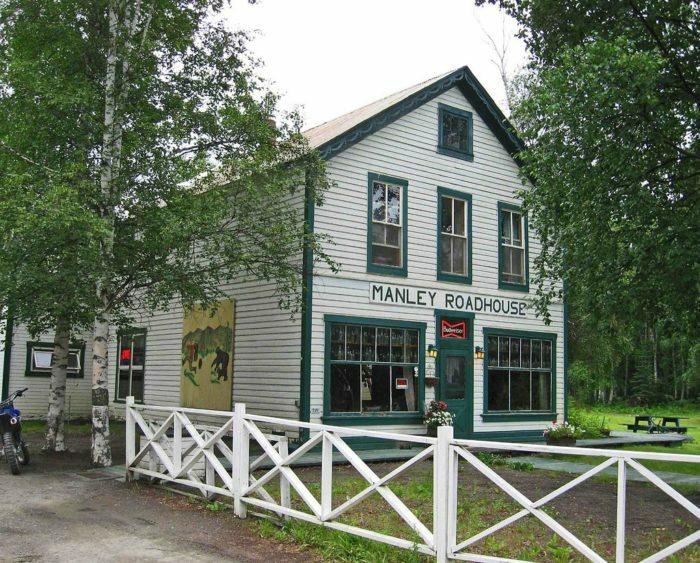 The Manley Roadhouse is now one of the oldest roadhouses in Alaska! 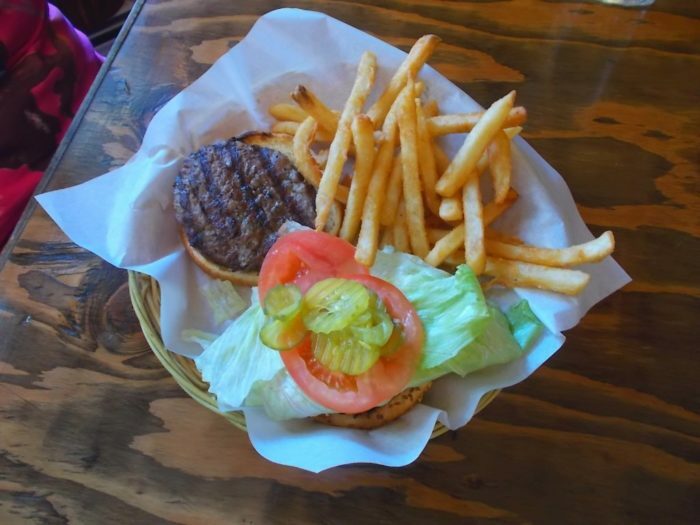 The kitchen at the Manley Roadhouse supplies a pretty good selection of dining options for such a small town in the middle of Alaska's wilderness. 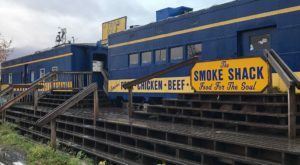 They offer family dining in the tradition of the older roadhouses in Alaska. Travelers dine together at larger tables, and enjoy large portions of breakfast, lunch, and dinner options. Locals congregate at the bar after work each day. 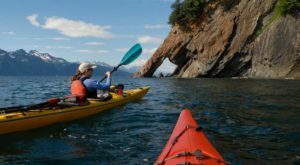 This is a great place to meet fellow travelers and other Alaskans in the town! 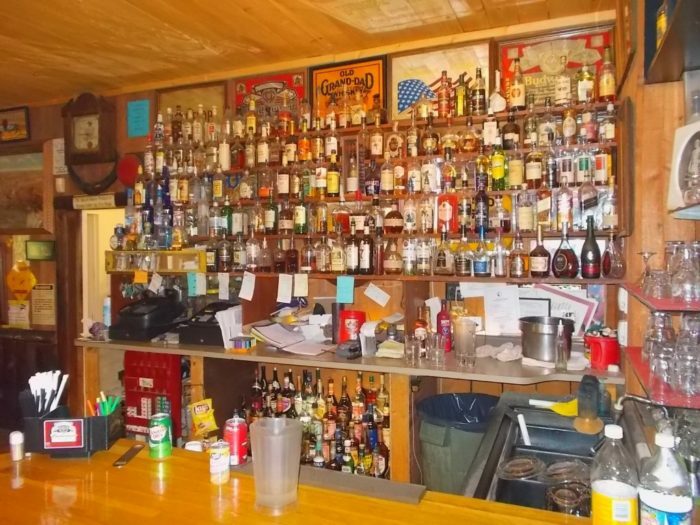 This bar actually has the distinction of being one of the largest bars in the interior of Alaska! The selection is amazing, and has just about anything you could be looking for! Especially for so far outside of any large towns in Alaska. There are standard rooms available for rent for the evenings! 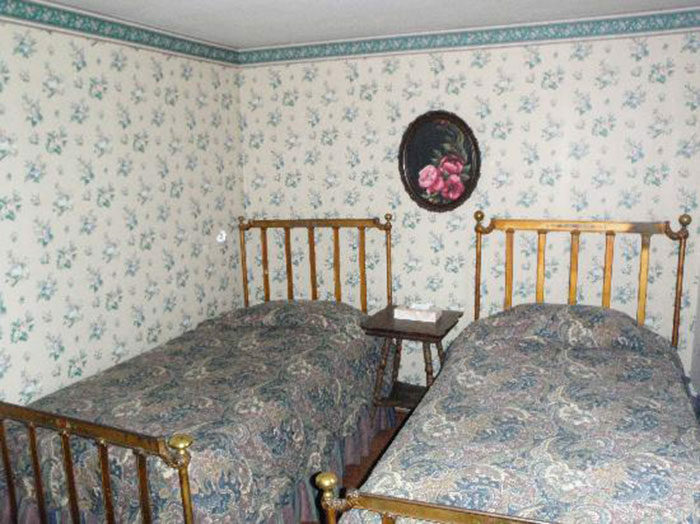 The rooms may be a little on the smaller side, but that's because these are the original rustic rooms from 1903. These truly offer the historical experience, as the rooms have no amenities, and the bathrooms are shared. There are also luxury room options. 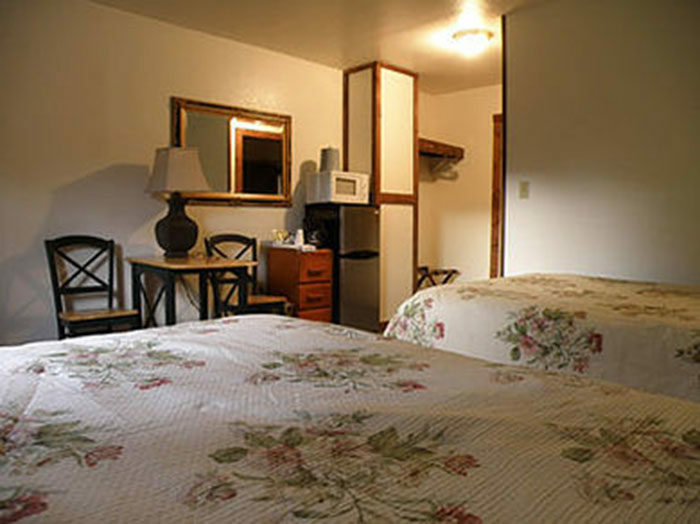 The luxury rooms are spacious and located inside the Roadhouse. 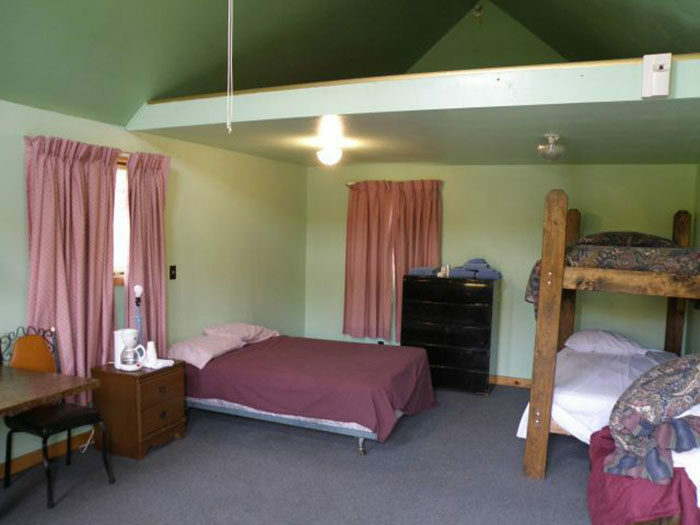 These rooms offer private washrooms, cable tvs, mini refrigerators, and a coffee maker! Make reservations ahead of time, as these rooms book out quickly! 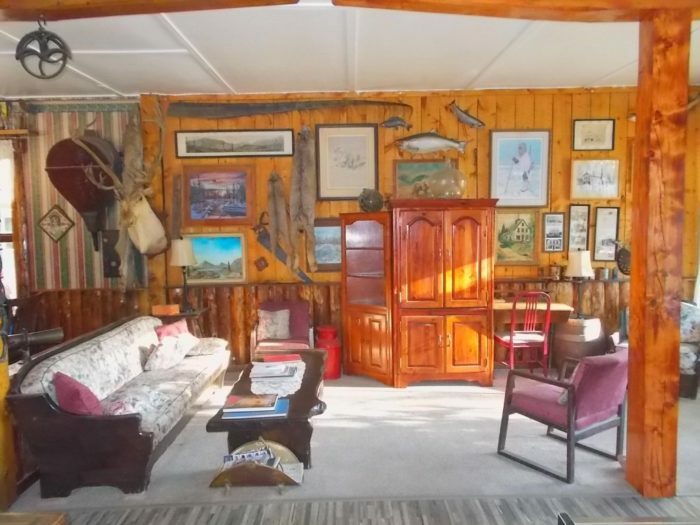 They also have private cabins available on the property! These cabins are perfect for families, or larger groups that just need more space. There are three beds, a coffee maker, and a shared bath. 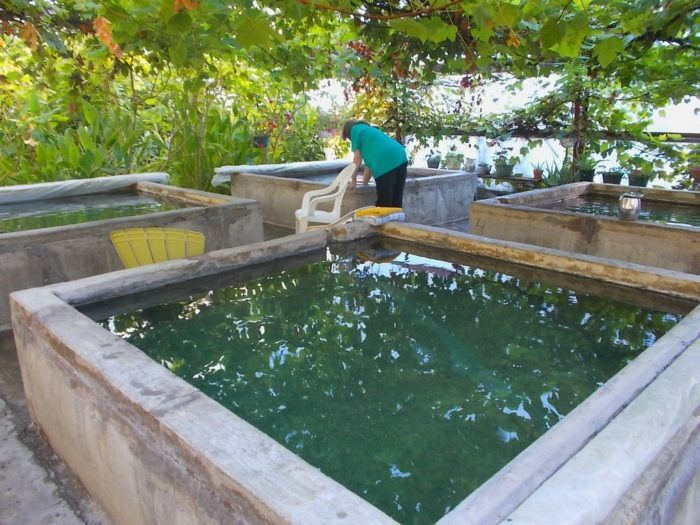 The hot springs are located inside a greenhouse, or commonly known as the bath house. 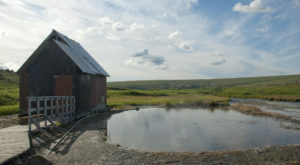 The greenhouse is heated by the hot springs, and grow an assortment of gorgeous plant life not normally seen in Alaska. 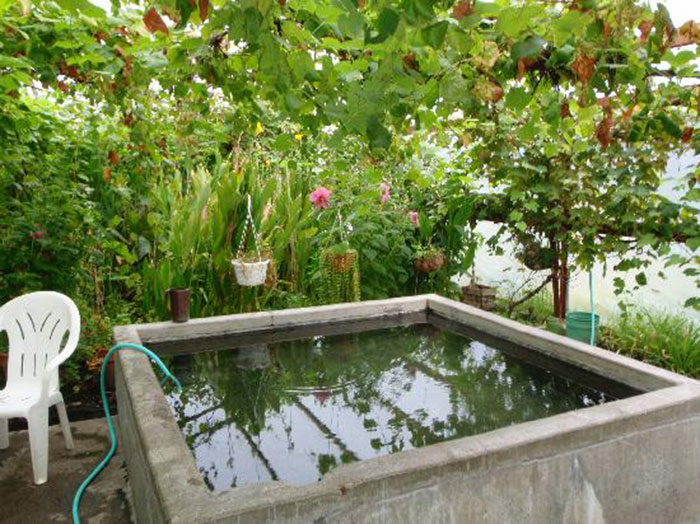 You can find grapes, Asian pears, and hibiscus flowers. They do say you can't eat the fruit, however. It exists as eye candy only! 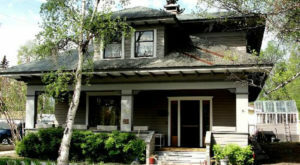 The Manley Hot Springs Bath House is now under Gladys Dart's ownership! You must call ahead for reservations to the Bath House (or Greenhouse.) It is open to the public for a nominal $5 per person, per hour fee. You can reach her at (907) 672-3231. 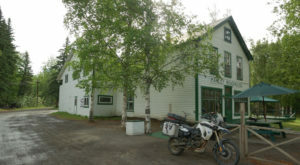 The Manley Roadhouse is located at 100 Front Street., Manley Hot Springs, AK 99756. If you’d like more information, you can check out their website here. 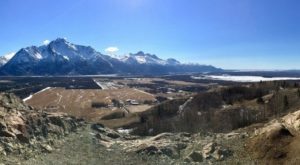 Looking for another hot springs to visit in the interior of Alaska? 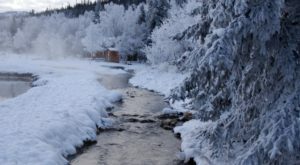 Check out The Little Known Hot Springs In Alaska That’s Worth The Winter Trek.